Afgan Hound. Beautiful afgan hound. 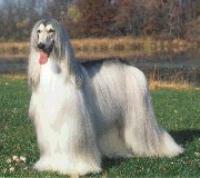 Images in the Hunde club tagged: dogs afgan hound pets image. This Hunde icon might contain afghane, afghanisch, afghanischer jagdhund, and afghanischer windhund.